We are highly skilled craftsmen who value quality and attention to detail as the foundational principles of our business. But, our true core is communication. It’s what defines us. Communication is the structure that provides strength to our relationships. Since we began in 1995, we’ve understood we are more than builders. We are partners with people who put a part of their future in our hands. The details, angles and sight lines create the space where lives are shaped and the future is created. We want to see that vision through your eyes before we begin to build. Good communication makes a measurable difference. No two projects are ever alike and projects don’t always unfold as planned. Sometimes changes become obvious as the build takes shape. We’re sensitive to these issues and believe they are the reasons to stay connected throughout the process. We’ll talk in person or use the latest technology to look at the specifics together. We are schedule driven, because you are schedule driven. The sooner we are finished, the sooner your future begins. is comprised of people with diverse backgrounds and varied skills. Yet the common Rittenhouse DNA shared by all is our singular focus on craftsmanship and excellence. As a company we accept nothing less, and as individuals our team is never satisfied with anything less. 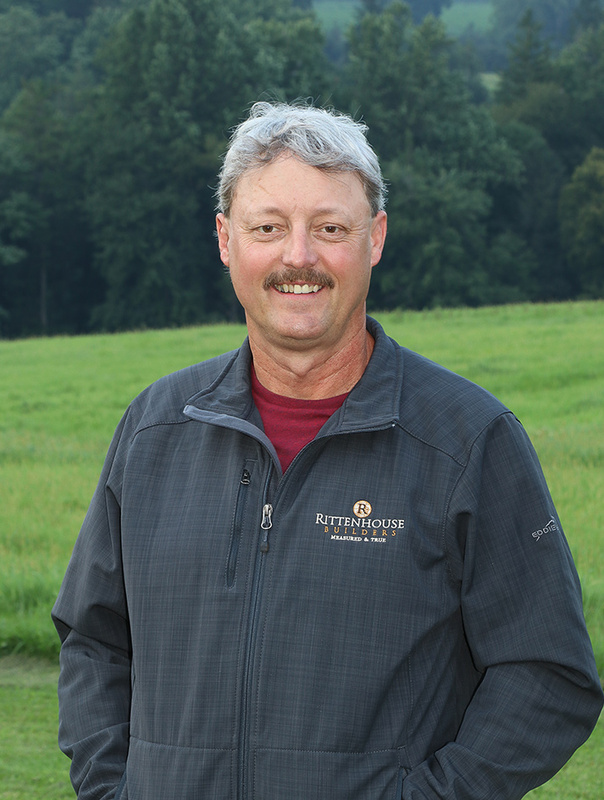 When George founded Rittenhouse Builders he embraced the notion that construction was more than lumber and nails and tools. The building elements would generate more than walls and roofs; they would build a family’s dreams, the spaces where they would live and laugh and cook and entertain and carry on with their lives every day. The seriousness of that responsibility required a rock-solid commitment to putting forth the absolute maximum effort and painstaking attention to every detail, all day, every day. George’s avocation is competitive long distance bicycling. He likens the discipline and focus required for that sport to the combination of short- and long-term perspectives needed to successfully shepherd a project from beginning to end. 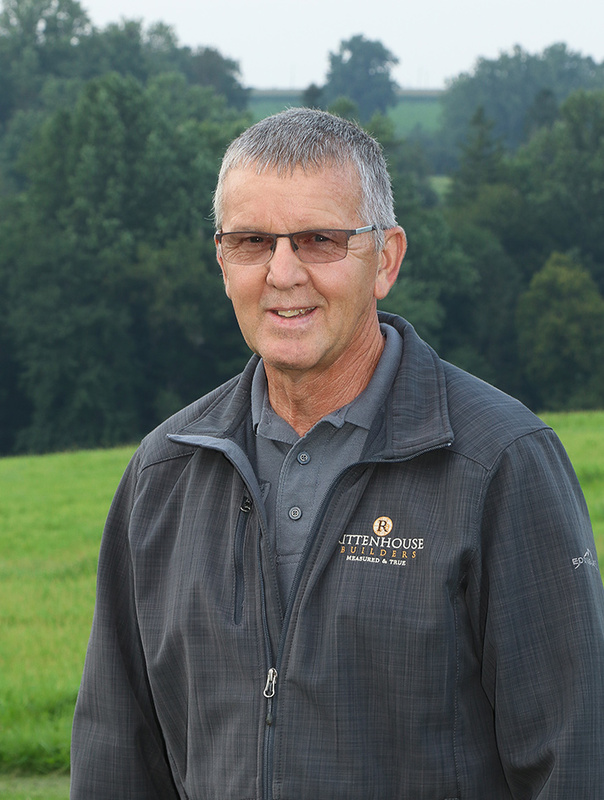 George grew up on a dairy farm in Lancaster County, Pennsylvania. His parents worked hard on the farm, George learned early on what hard work meant, and that it took a team to make the farm work. George currently lives in Lancaster County with his wife and three children. 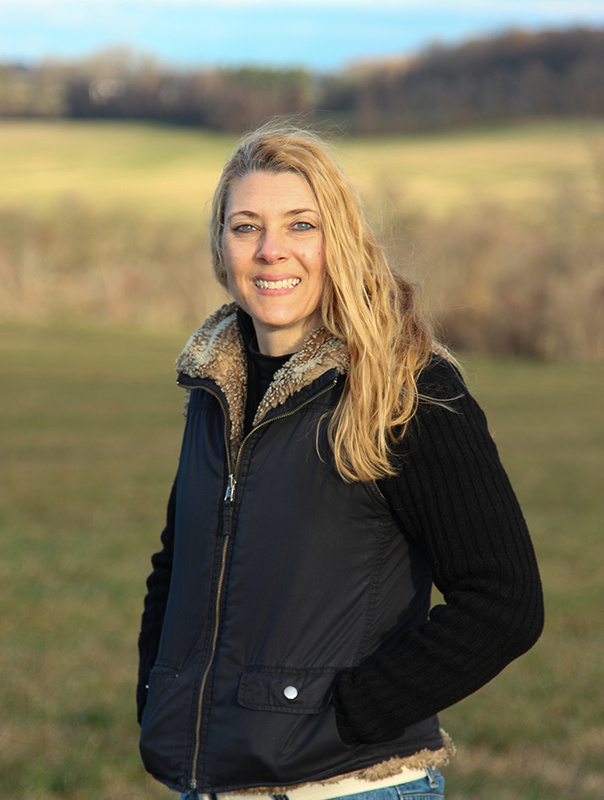 Offering advice and organization, Laura is directly connected to the success of each project. Prior to becoming Vice President at Rittenhouse Builders, Laura has managed the flow of information from our customers to our suppliers and construction teams in various capacities. Since 2005, she has kept the books, helped clients make selections, created estimates and written the contracts. 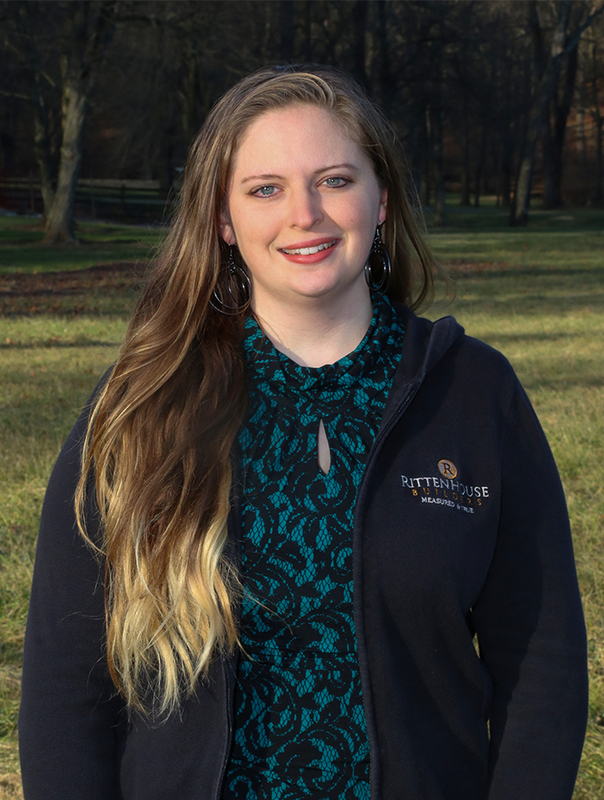 With experience gained from these different responsibilities, Laura has continually crafted the internal processes and systems our company uses to make building with Rittenhouse easy. From detailed pre-construction checklists that guide clients to make choices in a methodical, worry-free way, to the systems that deliver those products to the job at exactly the right time, she puts the correct materials and documents in front of our field staff. As Vice President, Laura is always looking for ways to improve the building experience for our clients which in turn is rewarding for our staff out on job sites. When you work with Rittenhouse Builders, one of the first voices you’ll come to recognize and trust is Bonnie’s. Responsive and knowledgeable, she has endless energy and unwavering enthusiasm for your project. She’ll help you along the path of organizing the initial ideas and understanding the architectural plans, to budgeting for the finished project. Through it all she will encourage and reassure you while sharing the emotion of getting you exactly what you’re expecting. In the end, she’ll celebrate and enjoy the finished job as much as you will. In his current role for over five years, Ivan brings a depth of prior custom and commercial construction knowledge to each job site. He can operate an overhead crane as deftly as managing complete renovation through framing, roofing, drywall and trim carpentry. 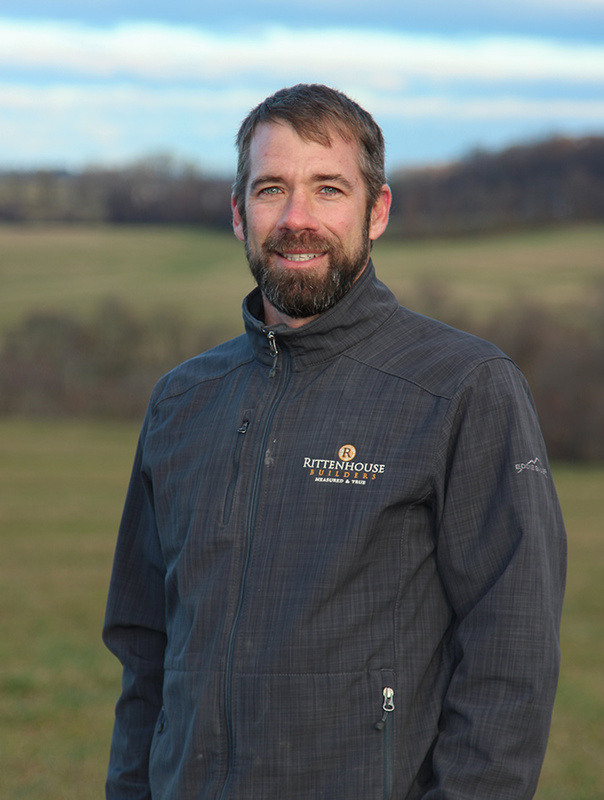 His management style at Rittenhouse means he takes ownership for the success of each process, ensuring every job runs smoothly. In his free time, Ivan skis and hunts, enjoying the freedom of the outdoors. Gary specializes in historic renovation and approaches each project with a plan, while making room for the unforeseen challenges of matching old and new construction. His experience allows him to address each surprise calmly, with practical options. He excels at woodwork and finish trim work and especially enjoys the variety and problem solving required for historic homes. Matt Ressler grew up working alongside his father on carpentry projects at their home and for key clients. After attending school, he gained additional contracting experience before joining the Rittenhouse team as manager of our framing crew. In 2005, he left to establish a framing company of his own and for the next 13 years worked as a critical resource for many of Rittenhouse Builder’s most important projects. 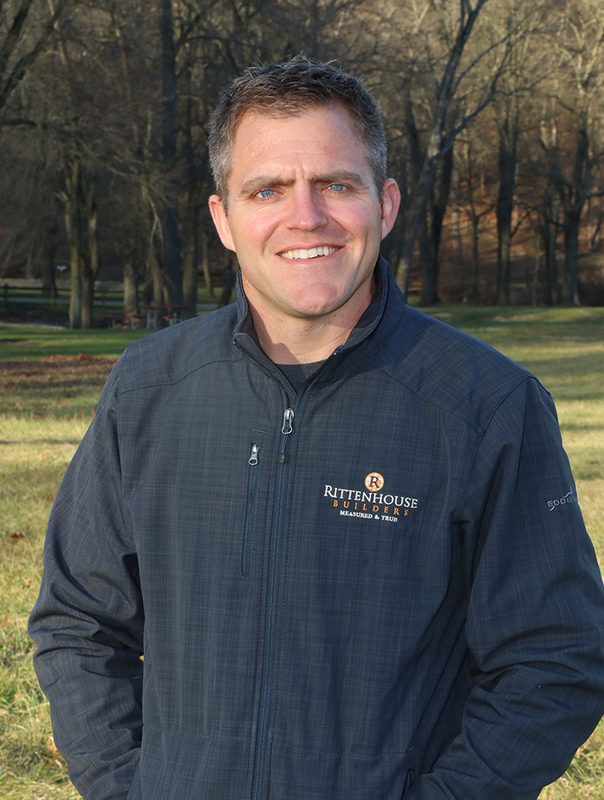 In 2019, Matt rejoined Rittenhouse Builders as a Project Manager. Off hours, he can be difficult to find. He spends his free time in nature, hunting, fishing, or competing in 24-hour endurance races. Jeff began working in the high-end construction industry over 30 years ago. From that experience, he has a deep knowledge of all construction trades and multiple options for problem solving. He manages each job with ease. 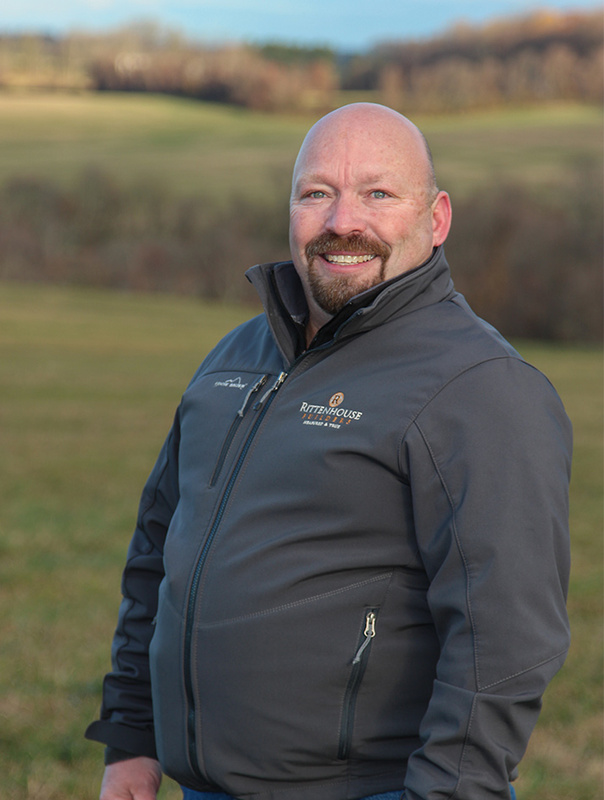 Jeff joined the Rittenhouse team as a job supervisor, which adds to his 17 years of experience managing and supervising highly complex projects. Our clients have appreciated his craftsmanship as he brings their vision to life and does it with joy along the way. Estimating each of the jobs completed by Rittenhouse Builders, Dave knows how to create efficiencies with your dollars. Accounting for every stage of the process, and a shrewd awareness of what each phase will take in time and materials, his precision, experience and confidence in addressing the costs keep each project in check financially. 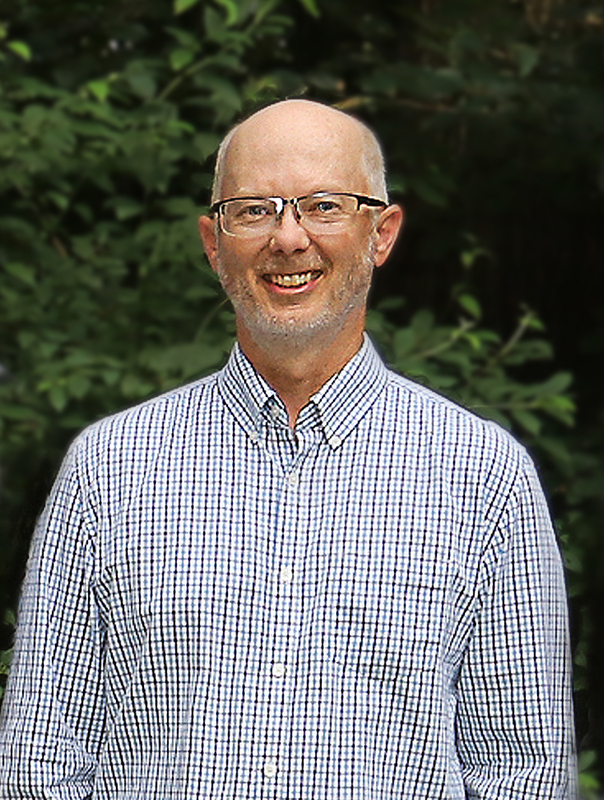 Bob is our design lead for evaluating projects, whether it’s creating sketches or schematic drawings to help you visualize the construction or providing the documents and drawings for permitting. A graduate of Penn State, with a BS in Architecture, Bob applies his curiosity and problem-solving skills to thorny design and structural challenges. When he isn’t hard at work, he pursues a wide range of interests including Archery, Taxidermy, Home Improvement and RC Flight. Having a capable hand on exactly where your project stands financially is what can keep you calm throughout a long process and allow you to make educated decisions about getting some of the extras you’re hoping for. 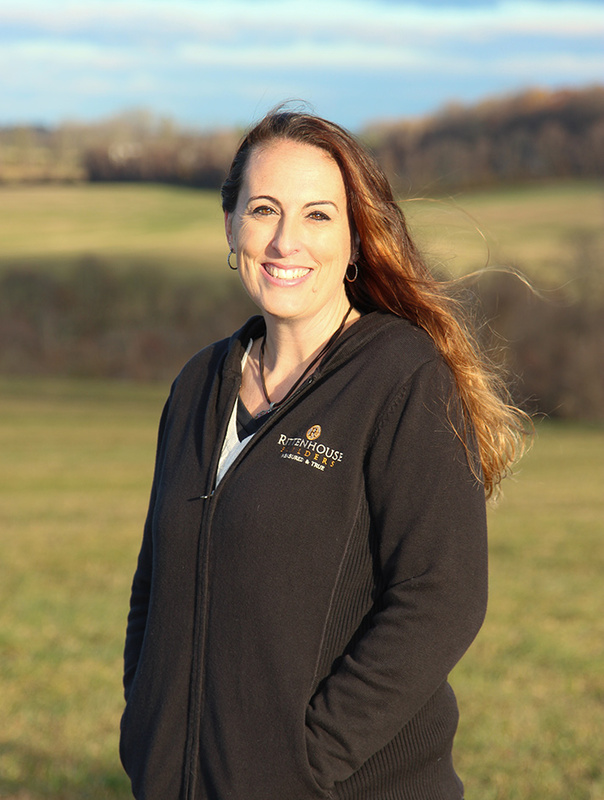 Erin’s dedication and determination bring proficiency and professional balance to each job. She’s dedicated to maintaining and reporting the status of your job and capturing the accounting details. 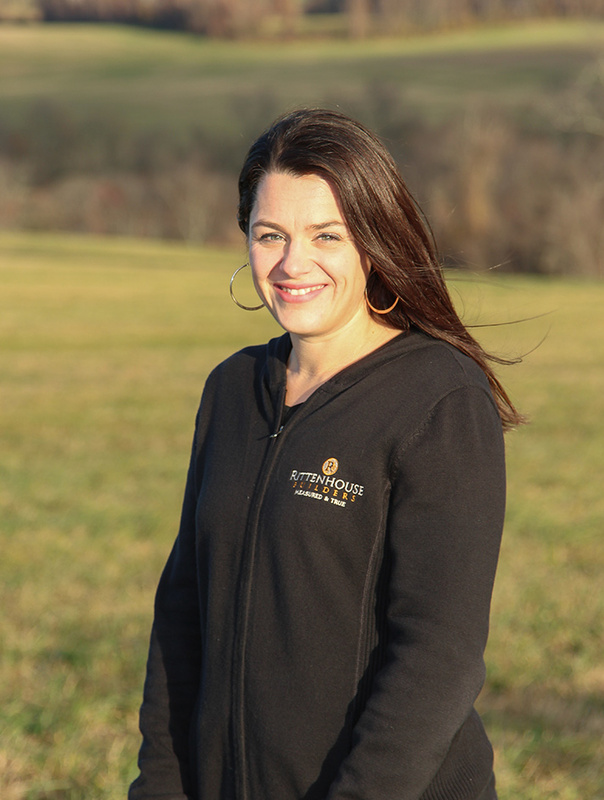 Sarah joined the Rittenhouse team equipped with refined communication, organization, and problem-solving skills. Hers is the voice you can trust for efficient answers to your phone inquiries & emails. Helpful, enthusiastic and friendly, Sarah enjoys assisting with permits, social media and ensuring the office runs smoothly. She currently lives in Chester County with her husband and spunky dog. Rittenhouse Builders has been a member of the Institute of Classical Architecture & Art since 2016. We have been recognized for outstanding Design and Service since 2013.